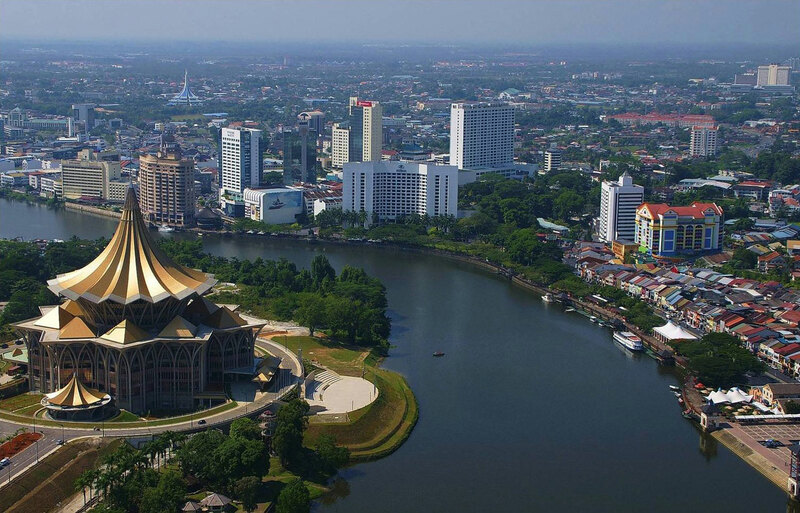 Kuching, the capital of the Sarawak, is fast becoming the top tourist destination in Malaysia. While the towering skyscrapers offer a view of the Sarawak River below, one can see the city from below at the Sarawak River. Get ready to explore one of the most welcoming cities in Asia. There are plenty of things to do and see while in Kuching. However, before you go on the trip, make some effort to browse Traveloka Malaysia and get aware of the top holiday deals and the best hotels you can make avail of. Once you have made all your plans and booking’s, all you need to do is get ready to explore this wonderful capital of Sarawak that is well known for its friendly vibes. 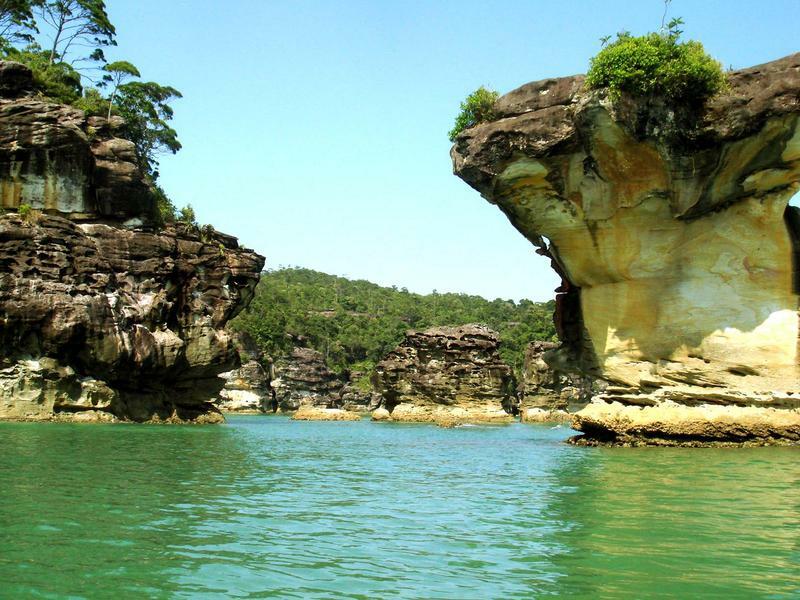 Bako National Park is the right way to get a taste of the rainforest. It is the oldest national park of Sarawak and the most accessible too. You will simply love flora and fauna and enjoy those trekking trails. Look out for the strange-looking proboscis monkeys with big noses. A visit to the Semenggoh Wildlife Rehabilitation Centre is the best way to see the endangered orangutans. The rangers at Semenggoh will educate you upon these highly intelligent creatures. Most of the museums in Kuching are free, and one can easily visit a couple of museum in a single day. The Sarawak State Museum educates one about headhunting indigenous tribes and local culture. There are different museums of Chinese culture, Islam, textiles, women, science and more. Don't forget about the Cat Museum, which has a kitschy collection of poems, images and sculptures and everything else cat. Textile Museum showcases different types of textiles made by various ethnic groups of the region. Kuching, located on the banks of the Sarawak River has riverside walks along both sides. It is simply lovely and peaceful to walk along this area, and it is particularly pleasant to stroll at night or around sunset. There are carts selling snacks and sweet drinks and local street musicians performing as you walk by them. One can simply sit on any of the benches and enjoy the views around. If you do not try a couple of the local dishes before leaving, your trip would be incomplete. Start your culinary journey from the famous Top Spot seafood situated on a hill at the waterfront end. Enjoy all kind of seafood imaginable and very fresh and at reasonable prices. Some of the other specialties in Kuching include Laksa Sarawak, which is a version of laksa noodles, or Midin which is healthy and delicious, or the famous noodle soup -Kolo Mee: Kolo Mee. If taking a holiday with kids, then Kuching is a fabulous place to visit. There are several attractions and fun things to explore with children. There are a number of eating options, and the rides at CityOne Mall are very popular with children. 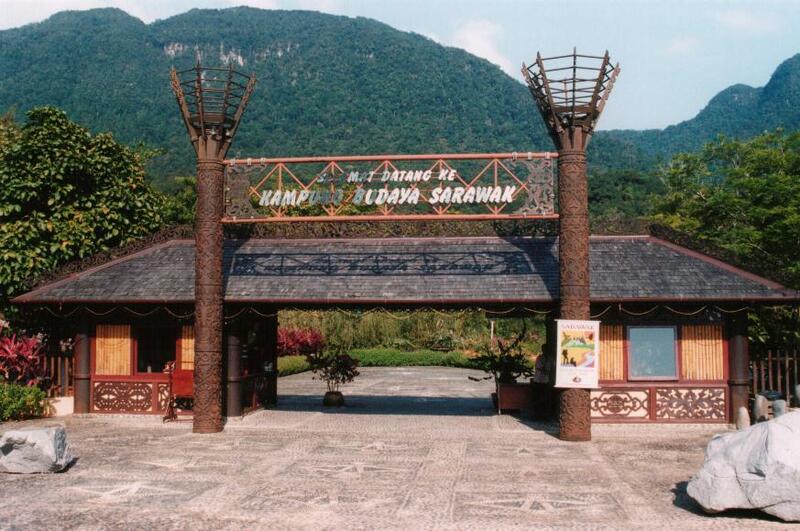 Sarawak Cultural Village can be easily explored in half a day and is very popular with families. It takes good efforts, and timely planning to organize your getaway and make the most of your trip. All you need to do is explore a list of Kuching hotels to get great value accommodation. This is one of the things that are sure to attract you to revisit the city as there are accommodation options to suit every need and budget. 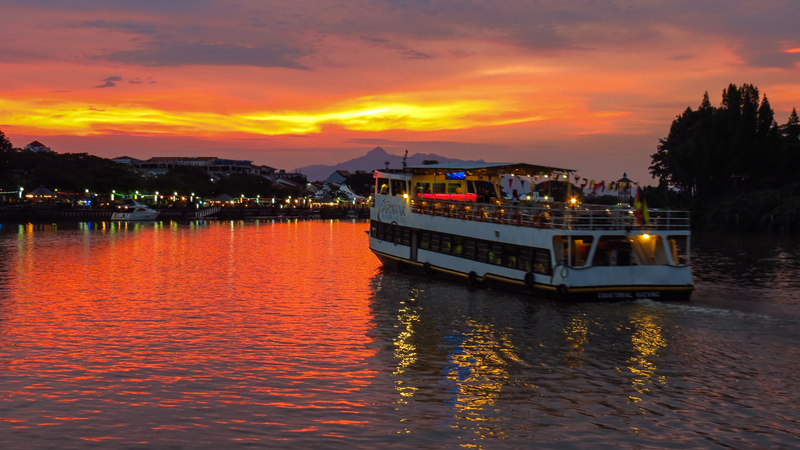 Kuching can be really exciting, and once you are there, you would be itching to explore every avenue! The best part is that those topnotch activities in Kuching will not cost you a thing.